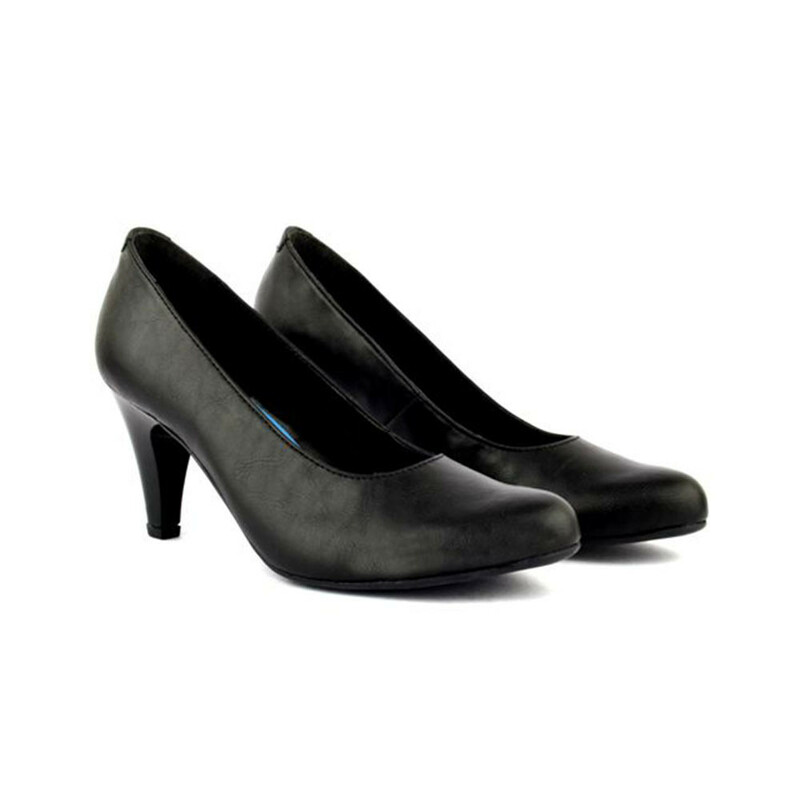 This sought after pair of pumps from FeetScience is sure to impress any true fashionista. 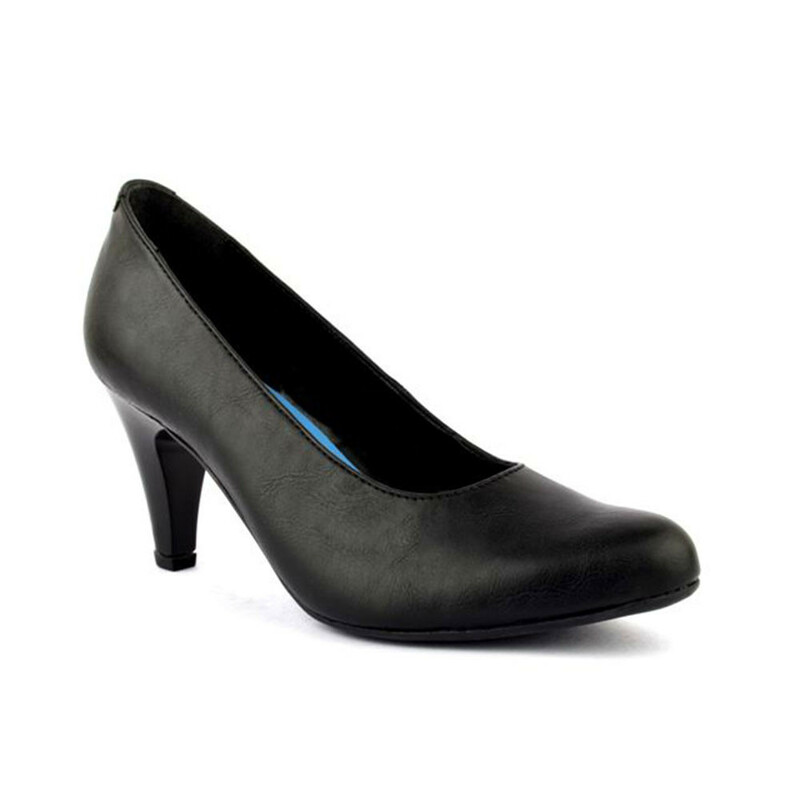 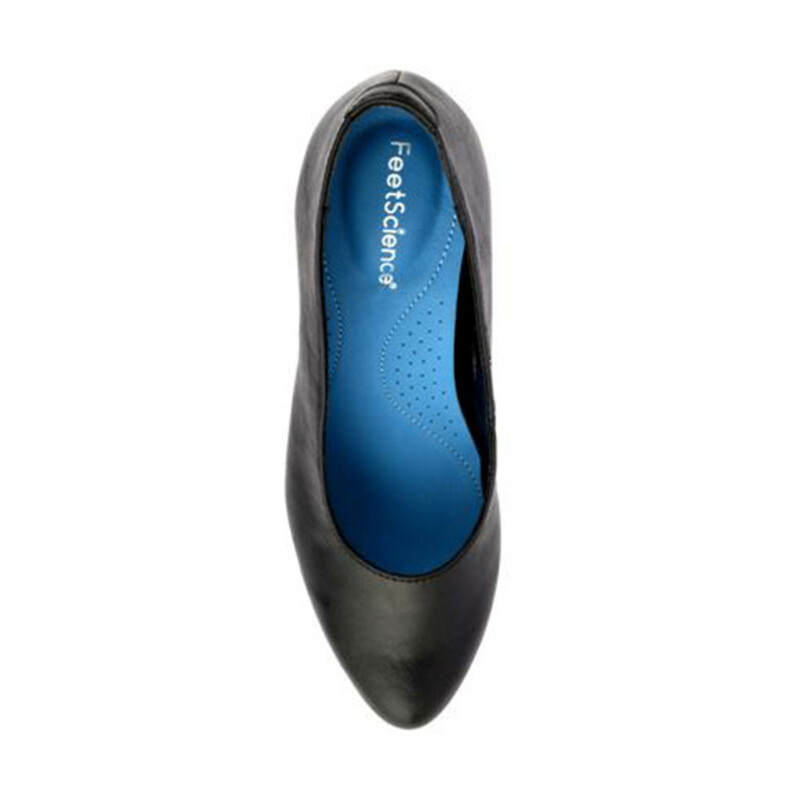 It offers comfortable cushioned heels that'll keep you at ease all day long. 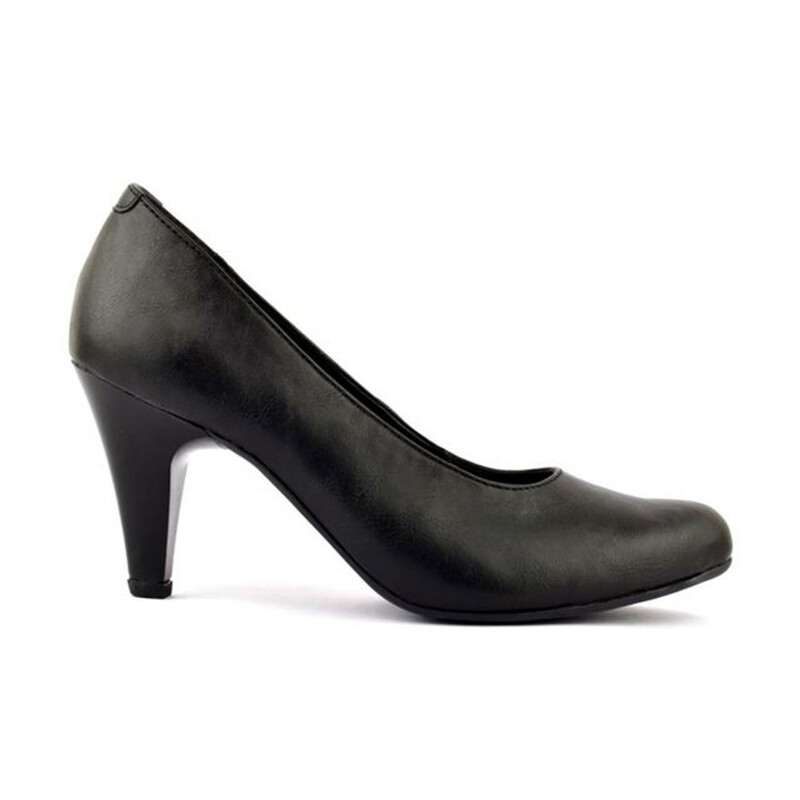 Style it with denims or a chic jumpsuit to look fabulous.